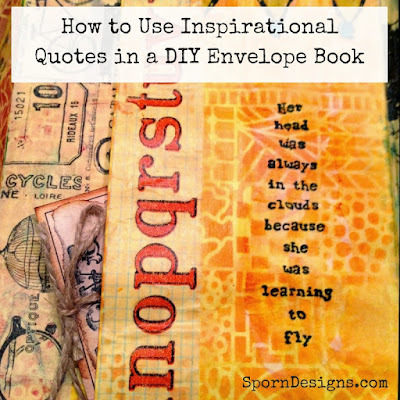 This week we're taking a look back at one of my favorite DIY projects - Envelope Books. I originally posted this back in January 2015 and it was a fan favorite. I hope you enjoy it today as much as it was enjoyed then! 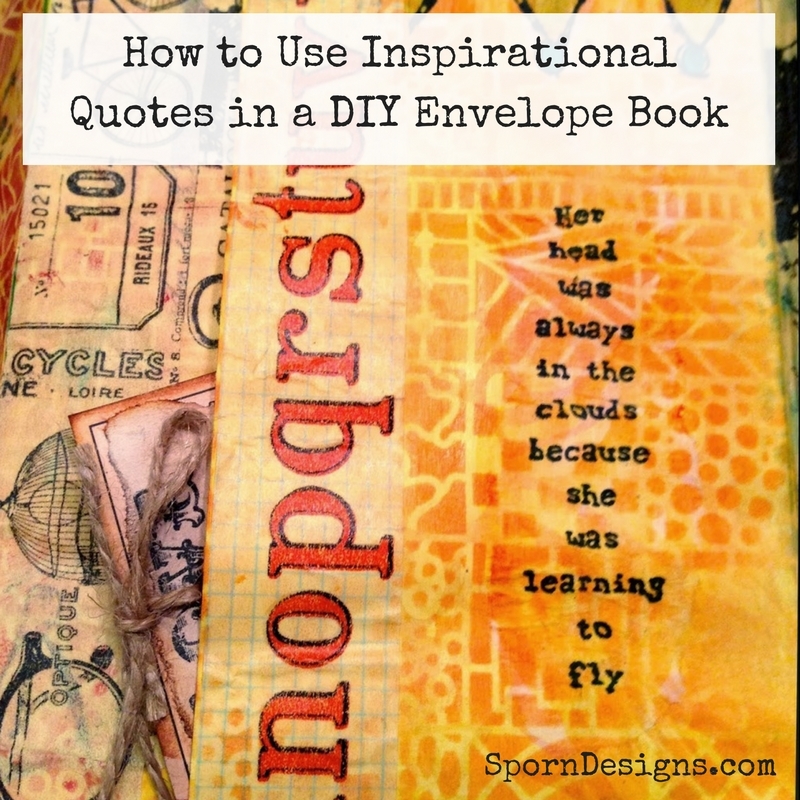 Do you remember the envelope book I made for my parents for Christmas? 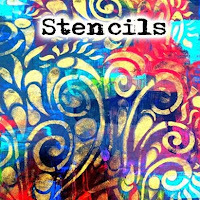 It was featured on StencilGirl Talk. 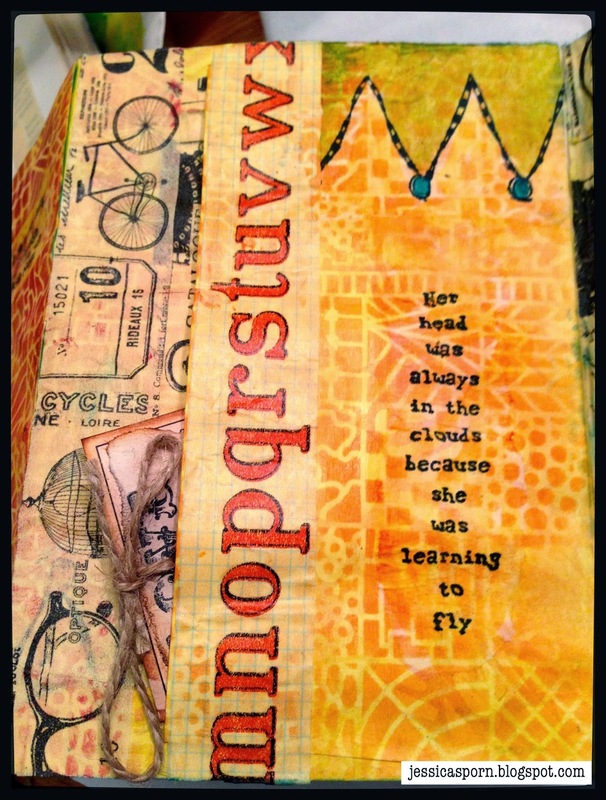 Here's another one, using a different color palette and featuring some different stencils. 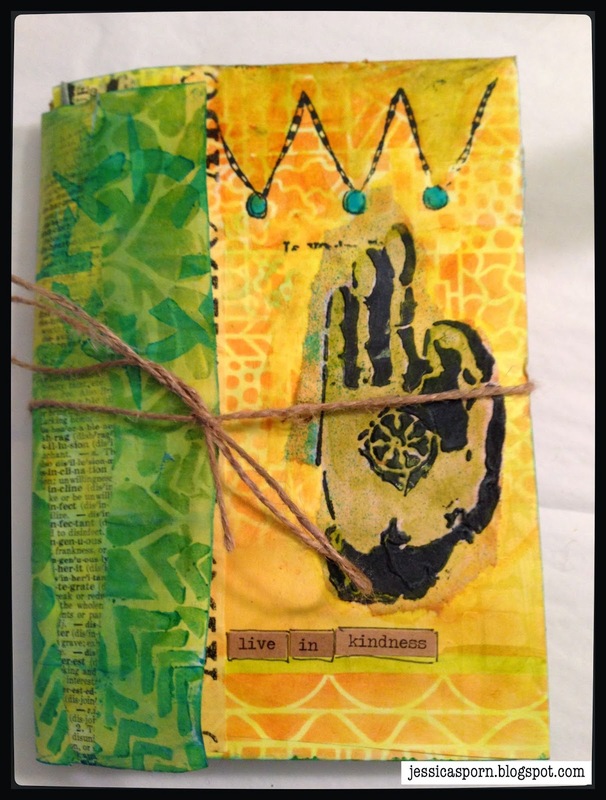 I started out using the Hearts, Flowers and More stencil with gesso on the inside of the book, and some of Pam Carriker's paints on the outside. 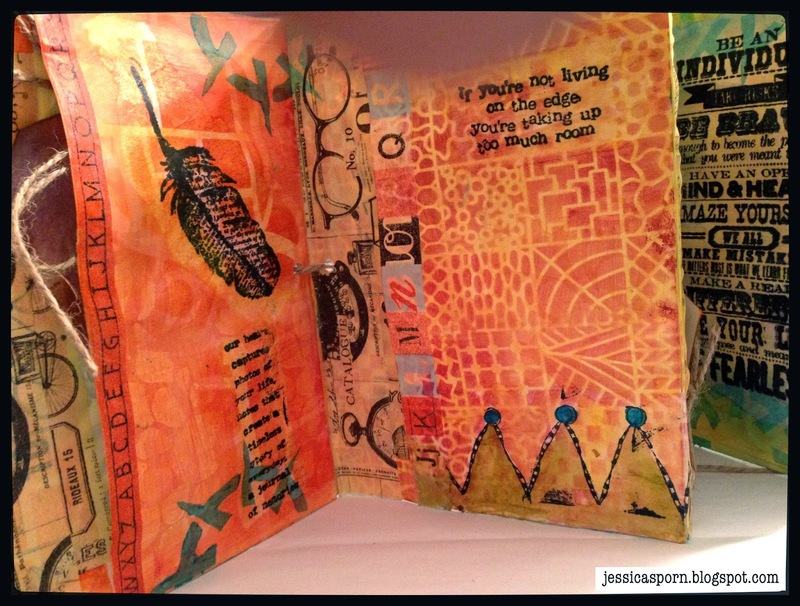 Watch this video to see how I used the gesso as a resist, and also how I assembled the book. 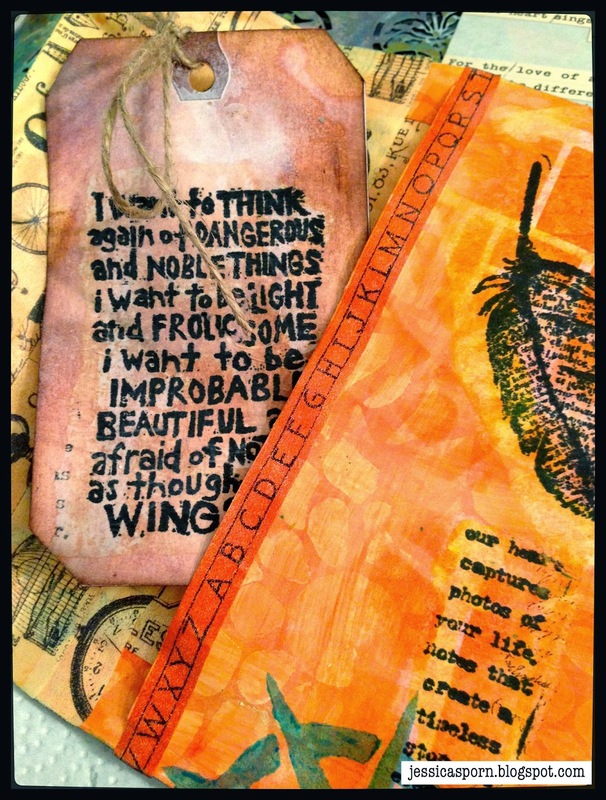 You can also watch "Creating Resists with Gesso and Paint" on Youtube. 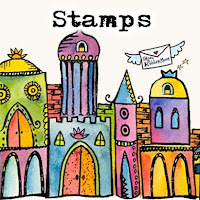 Here are peeks at the inside pages and links to some of the other stencils and stamps I used. 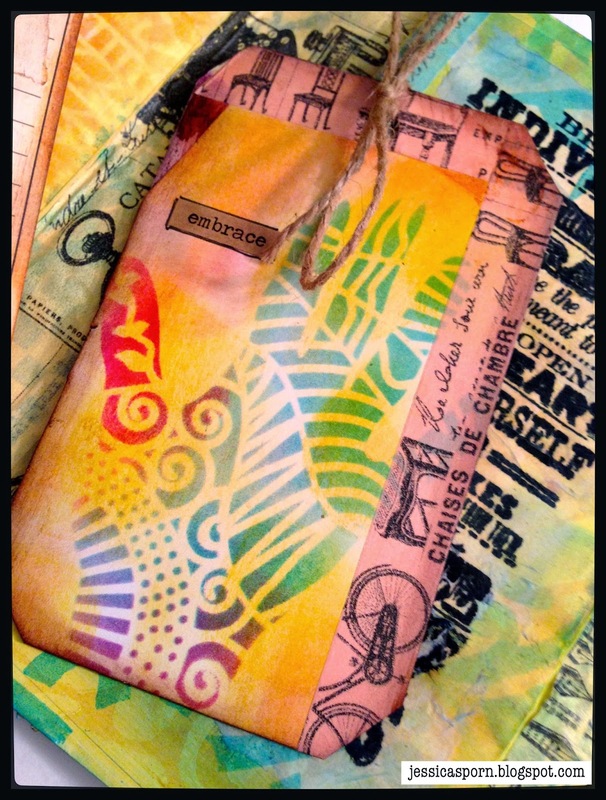 This is a great way to use up old envelopes and reduce your stash! Each of the envelopes has it's own tag, that peeks out of the pocket. 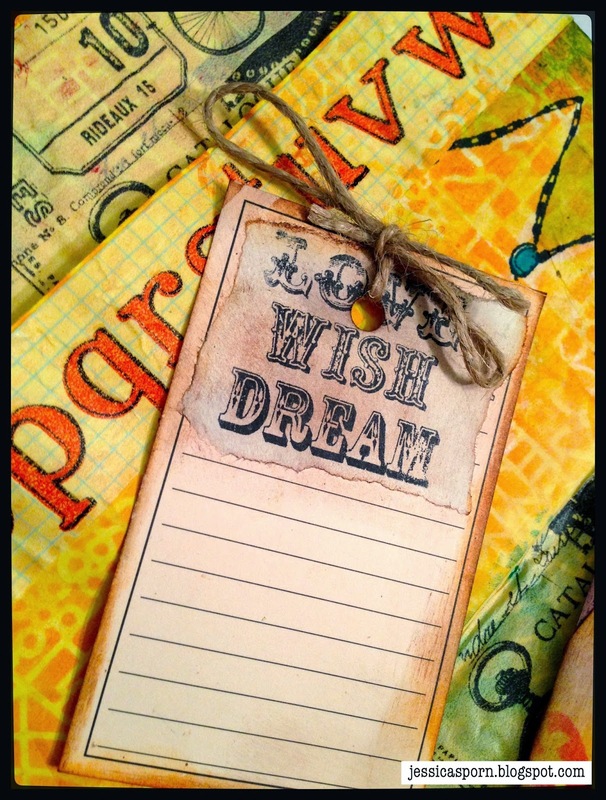 This is the terrific pattern from Maria McGuire's Doodle-It Inchie Stencil, with one of Tim Holtz's chit chat words. These are great stickers to have on hand, as there's a word for every sentiment and occasion! Here's more of the "Doodle it Inchie" pattern. 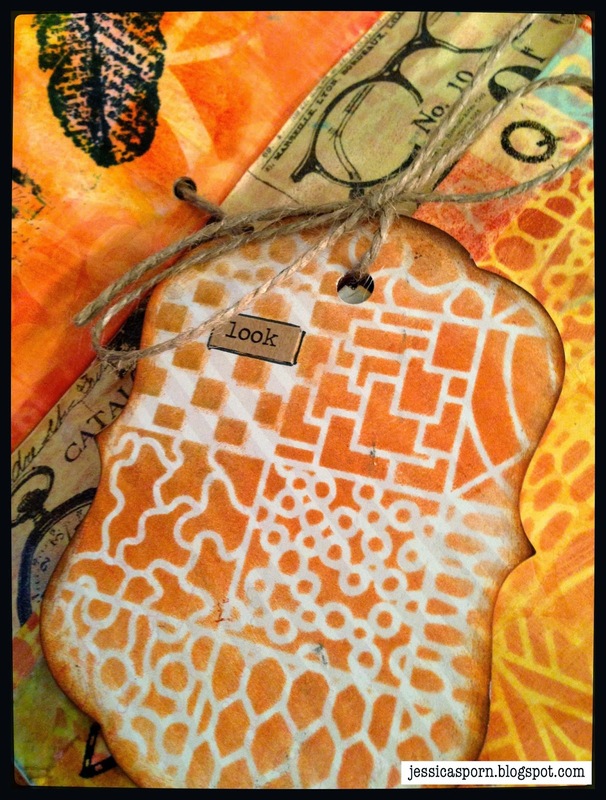 Plus, I used Mary Nasser's Compass Stencil, and Pam Carriker's Borders stencil on these page. 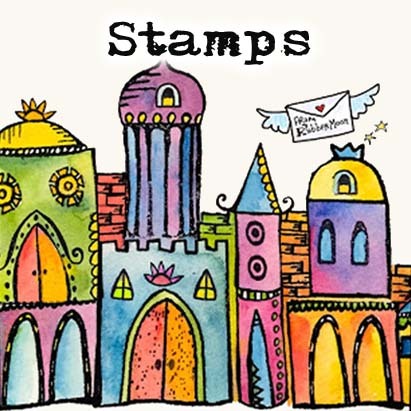 and I love this stamp from Tim Holtz. The cover of the book features one of the hands from the Namaste stencil. I hope this post tickled your creativity bone.